Music is reported to have a positive effect on the moods of other operating room staff as well. A new study conducted by researchers at the University of Texas Medical Branch at Galveston and published in the Aesthetic Surgery Journal concludes that plastic surgeons stitched faster and better while listening to their favorite music. Music has long been associated with healing power and helps teenage patients manage the pain and suffering in cancer. It has been reported that classical music influences the human brain in a positive manner at the molecular level. It is no surprise, therefore, that surgeons like playing music in operating rooms. Music is reported to have a positive effect on the moods of other operating room staff as well. Although many studies have shown a favorable effect of music, evidence for any influence on a surgeon’s technical skills was lacking; the current study attempts to elucidate this. The quality of stitching is crucial in plastic surgery. Additionally, plastic surgeons are known to play music the most during surgery. Therefore, plastic surgery residents were enrolled for the current study. The participants were expected to close a layered incision on pigs’ feet (wound closing). They were not informed of the purpose of the study. The residents performed the surgery and notified the researchers upon completion. They were then randomly assigned surgeries again either with or without music. 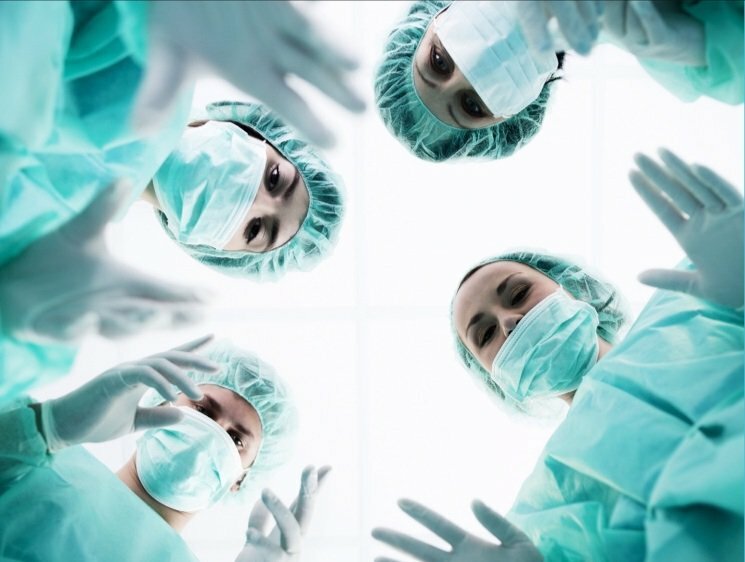 While some participants performed surgery without music first and then with music, others did the surgeries with music first, followed by without music. On average, the wound repair surgery took 8% shorter time when the resident’s favorite music was playing during the procedure. Senior residents showed significant improvement in their surgery completion times (10% less). The quality of work, as assessed by plastic surgeons unaware of the experimental set-up, was better in residents who performed when music was playing. Playing the music first or second did not matter; music did result in better and speedier performance in wound closing.